Spring Offer: 20% off Canvas Renewal and 10% off Sail Servicing. 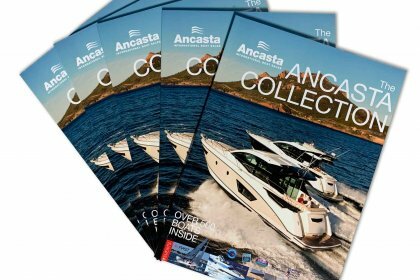 NEW Ancasta Collection magazine issue #19 out now! List your boat before the 30th April and PAY NOTHING until your boat has sold! 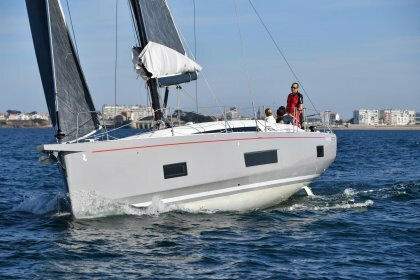 Oceanis 30.1 elected boat of the year 2019! 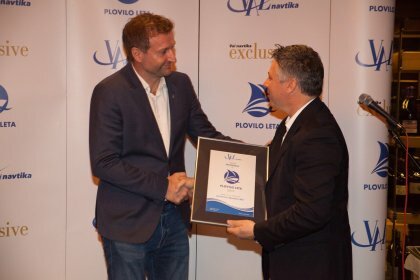 Beneteau pick up another award! 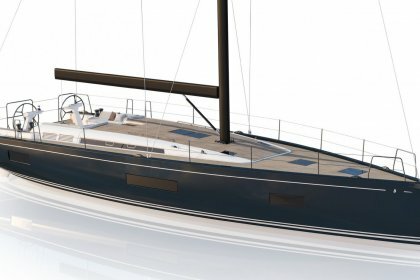 The new Oceanis 30.1 elected boat of the year 2019. Ancasta have the best in class ready to sail away! Limited availability on what are arguably the best 45-55 foot sailing yachts on the market! 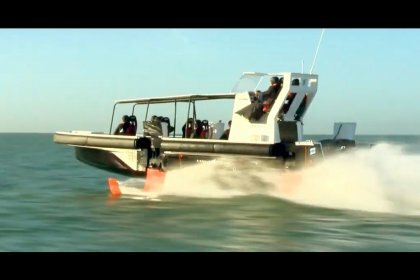 Motor Foiler unveiled by Group Beneteau! 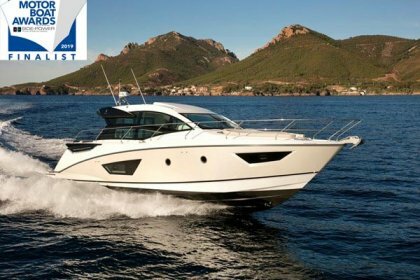 Beneteau Announces The New First Yacht 53…..
Beneteau announce the NEW First Yacht 53. 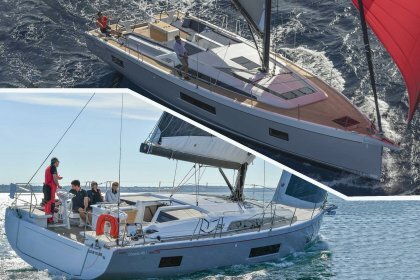 The new Oceanis 46.1 wins the 2019 European Yacht of the Year award in the category Family Cruiser. The largest Multihull show in the world. Join us in La Grande Motte for this extraordinary event. The South Coast Boat Show 2019. The inaugural show to be held in Ocean Village showcasing the best from the worlds favorite yacht brands. 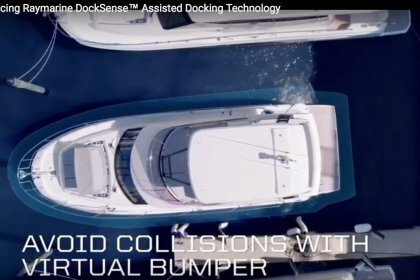 ANCASTA OWNERSHIP SOLUTIONS EVENT - Swanwick Marina. If you own a motorboat and would like to get involved with fun and sociable Ancasta events, cruises and rendezvous, why not take advantage of this free membership offer. The Ancasta Race Boat division specialises in performance sail boats ranging from 25 to 100ft.. Whether you are looking for some advice on how to look after your boat, want top tips on how to make your yacht win on the racecourse or need some ideas of where to go on your next cruising adventure, read on and be inspired by our collection of sailing related feature articles. 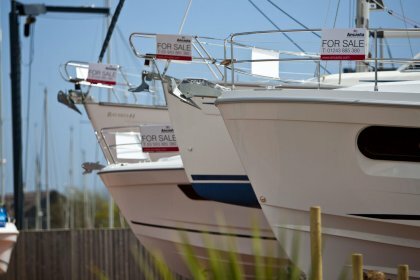 Selling your boat shouldn’t be stressful so here we’ve compiled some useful tips and advice to help you along in the process. If you have any other questions or queries about selling your boat, our expert brokers will be happy to help. I have just purchased two new yachts through Ancasta. So far I have dealt with Rhian, Stuart, Simon, Tom and Jacqueline and have received exceptional service and attention from every one of them. In the last 10/15 years I have purchased a number of yachts through other brokers and I can say without hesitation that Ancasta’s level of customer service both before buying, and more importantly after buying, is streaks ahead of the others.Before we took ownership Stuart found solutions to all sorts of small issues that cropped up and in a couple of instances he and Simon even came up with modifications to the boat so they would suit our needs. Nothing was too much trouble. Stuart also took me on a factory visit which was fascinating and a lot of fun.When the yachts were delivered to Port Hamble Simon and his team very quickly put them together and have been on hand ever since to answer all sorts of questions I have had.They have genuinely been a pleasure to work with.